Netflix, home of The Crown and Stranger Things, set a new high for digital streaming, overtaking reigning champion HBO in Emmy award nominations for the first time. Netflix secured 112 nominations — more than any other network — while HBO received 108, according to the Academy of Television Arts & Sciences. The candidates for the 70th Emmy Awards were announced in Los Angeles on Thursday, drawn from a record-breaking 9 100 entries. It was also the first time Apple was nominated, for its CBS collaboration Carpool Karaoke. Netflix’s accolades follow a rapid ascent in the television world. After its start two decades ago as a DVD-by-mail operation, the company has become a Hollywood powerhouse, signing popular producers, comedians and actors for original content. The company spends about US$8-billion/year on new shows and films, far exceeding HBO and other competitors. Other streaming services are getting more Emmy recognition, including Amazon.com and Hulu. The Handmaid’s Tale contributed to 27 nominations for Hulu, while The Marvelous Mrs Maisel helped Amazon collect 22. Netflix has been an aggressive campaigner for awards. And as the biggest spender on original content, the company was inevitably going to rack up nominations, said Michael Pachter, an analyst at Wedbush Securities. “It’s a quantity-versus-quality thing,” he said, noting that many of Netflix’s nominations may not translate into Emmy wins. Shows such as FX’s Atlanta and The Handmaid’s Tale are more likely to emerge victorious, Pachter said. The most-nominated show was HBO’s Game of Thrones with 22, followed by NBC’s Saturday Night Live and HBO’s Westworld. 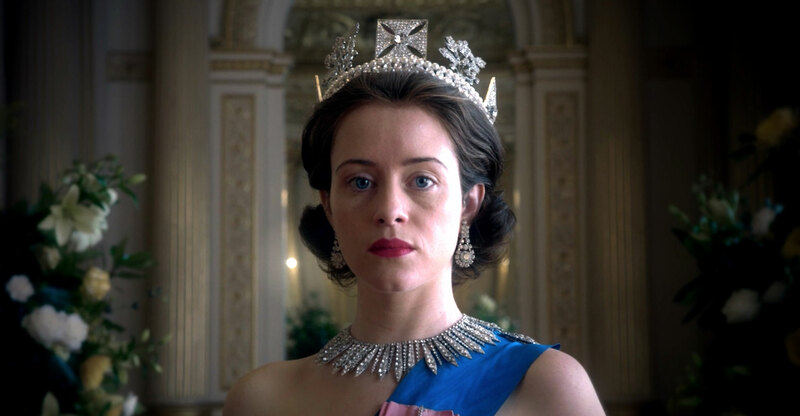 Netflix’s most-nominated show was The Crown with 13, including for best drama series. The awards will be handed out at the Microsoft Theatre in Los Angeles on 17 September and broadcast on NBC. Alan Gould, an analyst at Loop Capital Markets, said Netflix is creating a content moat that may become insurmountable for rivals. It can then use that to add even more programming and subscribers, he said.